This pattern takes one print Layer Cake and one solid Layer Cake with just a little bit of sashing and your ready to go. We know this quilt will be a home run for you! Sit back and enjoy this tutorial and learn some tips and tricks from Kimberly! 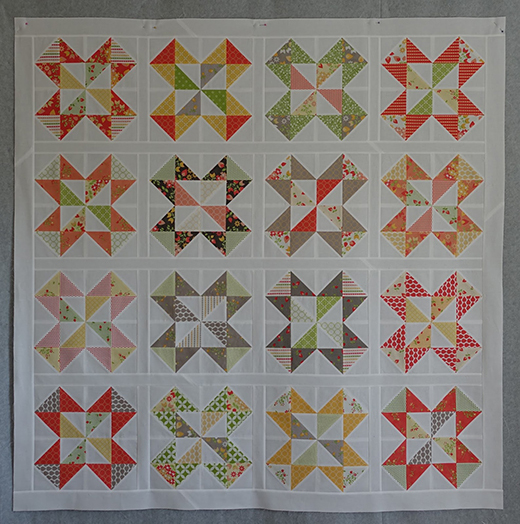 This Star Cakes Quilt by Kimberly, The Pattern from fatquartershopand it's available for free.